Events Archives - Lavergne Draward & Associates Inc.
A big thanks to all our event sponsors who made this day even better with all the great prize donations. 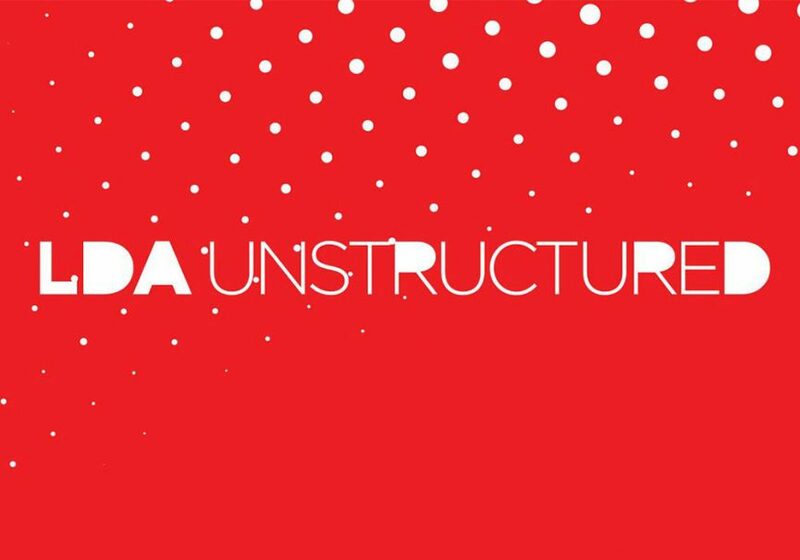 Everyone at LDA appreciates your support and we look forward to continuing to build our relationships in the future. 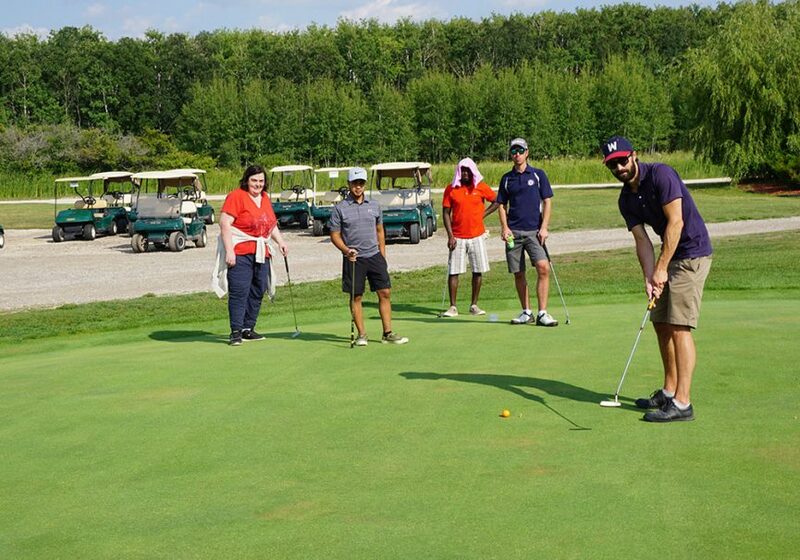 Thanks as well to Lorette Golf Course who again was a great host for our staff event. LDA would like to congratulate Mortenson Construction, Supreme Steel, MCW/AGE, and Allan Coppinger Architect on a job well done on the Manitoba Hydro Bipole III Converter Building project at Riel Station. 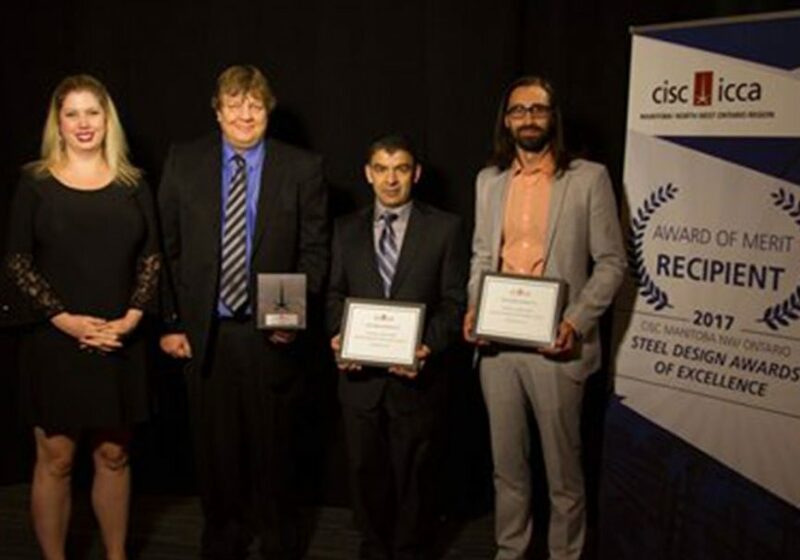 LDA is proud to be part of this team who recently accepted the Industrial Award of Merit at the CISC Steel Design Awards 2017 in Winnipeg, Manitoba.